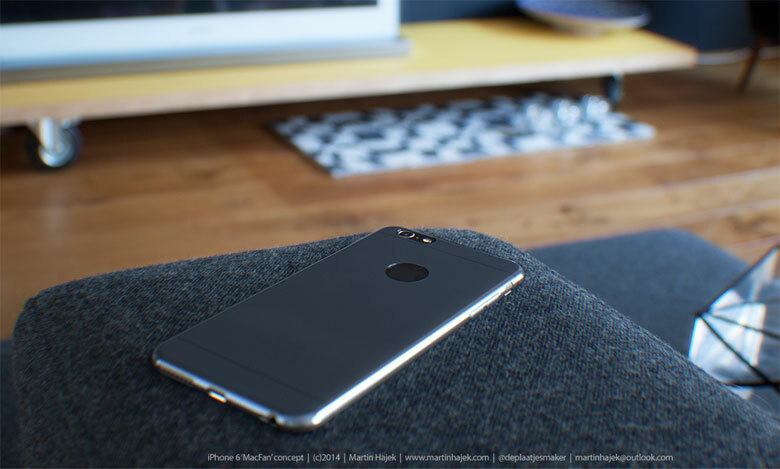 Some new images and renders of the iPhone 6 has come in the internet but what we learn about these renders is that they are fan renders that have been put forward by Apple fanboys and they include information from previous leaks. Hence there is nothing official. The information that has been surfaced are the shots of iPhone cases indicating that Apple would be relocating the phone’s power button from its top edge to one side. We already have received rumors regarding the date of release of iPhone 6, sometime in the early quarter of this year. From the renders presented by fans we can clearly see the comparison between the different locations for the power buttons. We cannot actually make out which leak to trust among the large numbers available in the market. So all we can do is check out all leaks and keep on making guesses until the announcement is officially made. Hence, with the arrival of additional details we expect we’ll be seeing design specimens from artists like Martin Hajek here to anticipate Apple’s design.